In Cleveland Ohio, a 200 pound boy was taken from his mother and put into foster care. Officials reported that the third grade boy was not receiving the help he needed from home to lose weight. The boy was first taken to the hospital a year ago because of breathing problems according to the Cleveland Plain Dealer. He was diagnosed with sleep apnea and was enrolled in a weight loss program called "Healthy Kids, Healthy Weight" at the Rainbow Babies & Children's Hospital. At this point he was also being monitored by social services. 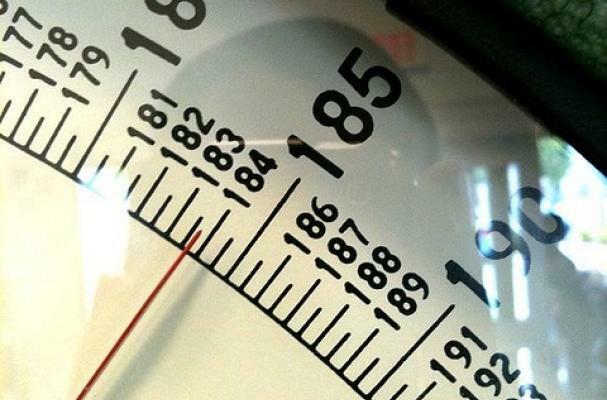 The Department of Children and Family Services asked the juvenile court for custody after realizing that the boy did not lose any weight but actually gained weight. According to the newspaper, they attributed the weight gain as a form of medical neglect. A trial is set for next month to determine whether or not the mother will regain custody.